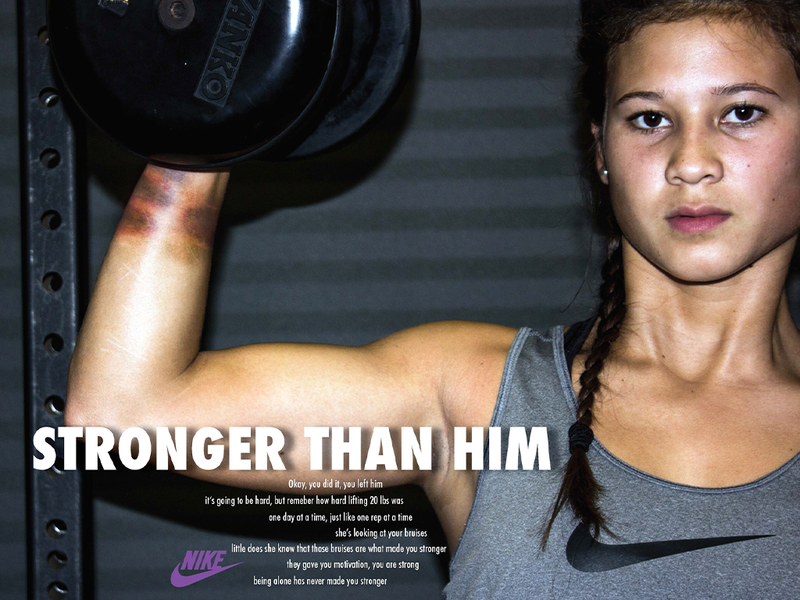 This fake Nike ad was created for my Writing for Advertisement class. 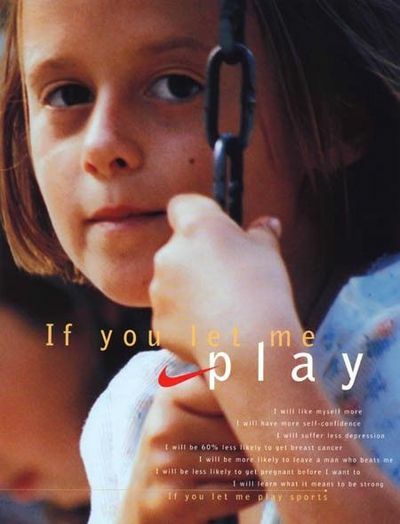 We created ads that were inspired by the old “If You Let Me Play” campaign that Nike put out in the mid 90s. The goal of the ad was to evoke women empowerment. I wanted to add an extra element to the ad commenting on domestic violence. 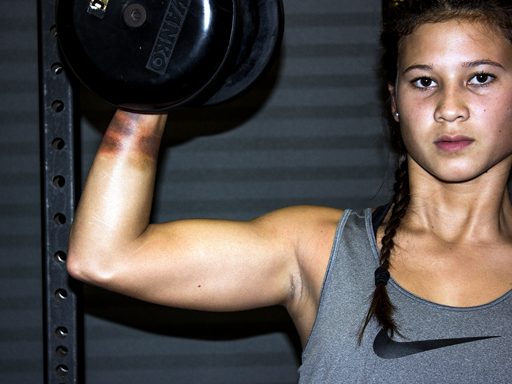 This was a way to send a message to survivors that they are “stronger than him”. 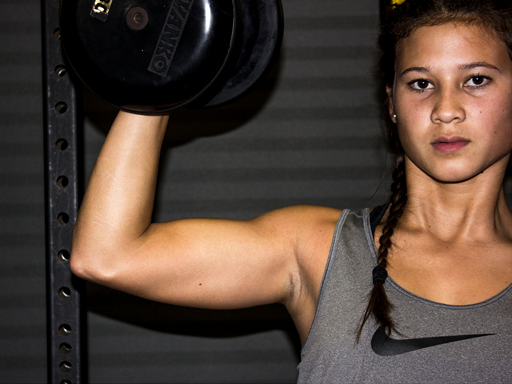 All copy and imagery were created by me. This ad was for educational purposes only.